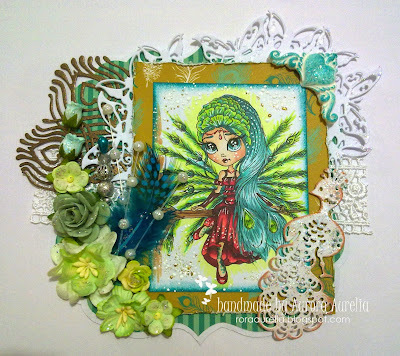 Blankina said: Just love this Tilda card, the colouring is very pretty and amazing use of dies! 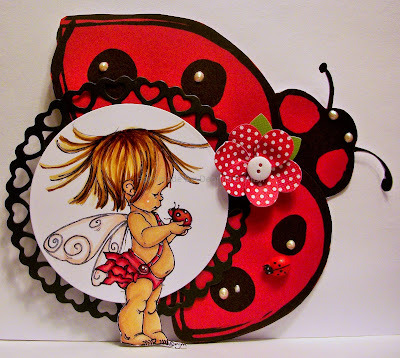 Nikki Said: Absolutely gorgeous card! Beautiful image, coloured superbly. 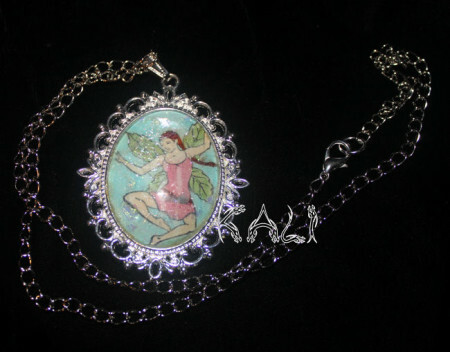 Great use of dies and embellishments. Holly Said: I love her row of houses and the cute scene she created. This is so adorable. Holly Said: Such pretty paper and fabulous card design. I love it. 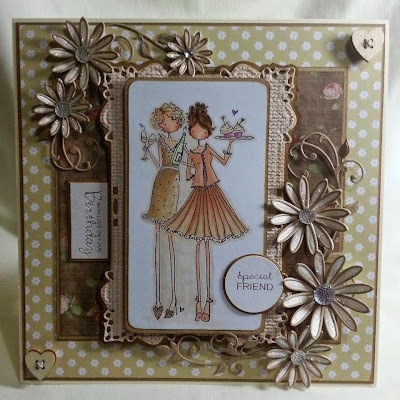 Holly Said: Such a pretty image, love how she colored this and her great card design. Dangina Said: What a fabulous design! Loved all the die cuts and flowers. Her image was also colored up in such gorgeous colors! So Beautiful! Shanna Said: I love the idea of a cell phone case. How cool is this! 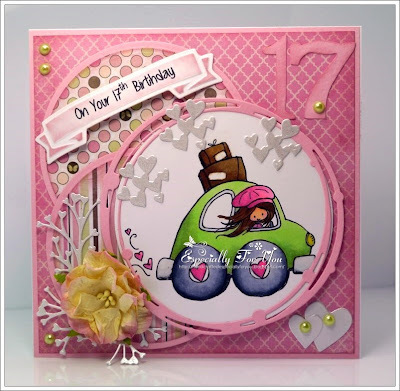 Rebecca Said: -Just love this card! Great design, awesome colors and beautiful details. 7. 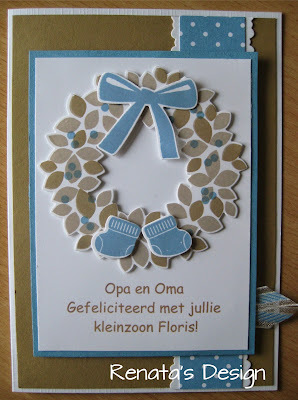 Renata's Stempelhoekje: Opa en Oma!! Lydia Said: I love the beautiful simplicity and gorgeous colour mix. 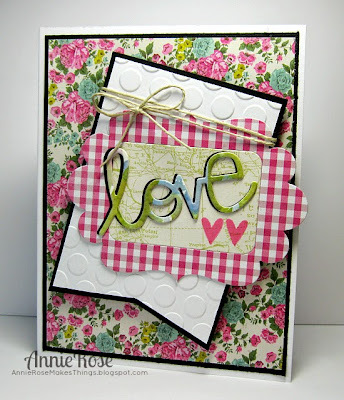 Nina Said: I love this colourful card. The banner is so sweet. I love how Lucy has coloured the image. Great job. Nina Said: What a wonderful piece of jewellery. Great inspriration. Marcy Said: Her card is so adorable! 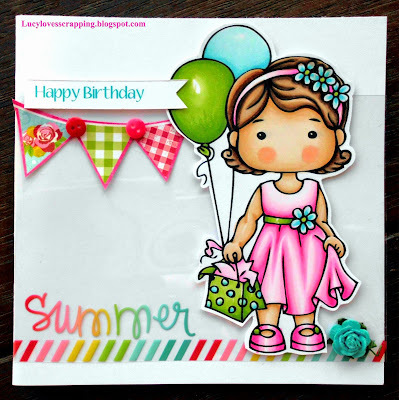 I just love the sweet image, her design and creativity on this card! 6. Lillian's Leisure: Happy Birthday Pat !! Wow, thanks so much DT for giving me the honor of having chosen two of my cards as your favorites!! It gives me that warm, fuzzy feeling to just keep on creating more. Happy 2015 to all. Challenge #135 - The Letter "B"
Challenge #134 - Stamp in any color EXCEPT BLACK! Challenge #133 - ANYTHING GOES!